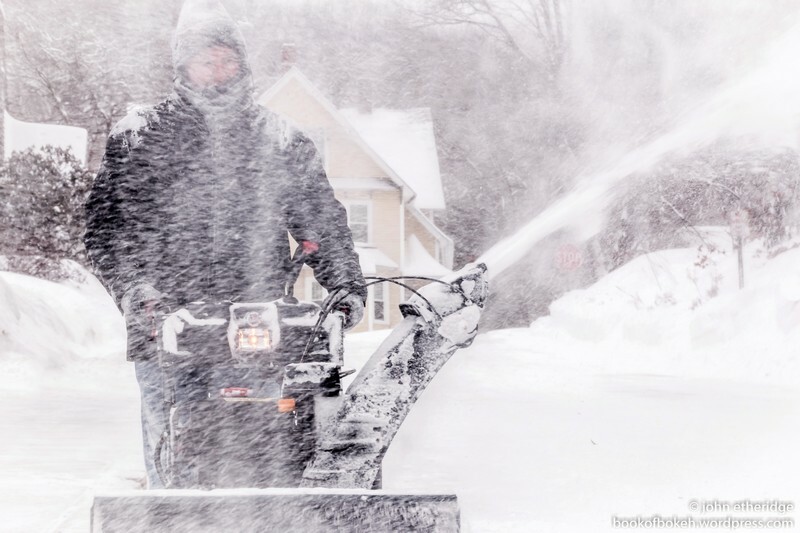 This year, Boston (the largest city in the northeast of the United States) has received ten times the average amount of snow in February that it normally gets. And that when February is only two thirds over! In proof of that, I would like to introduce you to storm Neptune, which started in the early afternoon of St. Valentine’s Day and ended late the next day. These pictures were taken at the start, during, after the snow ended (when the wind remained high), during the cleanup and afterwards when calm reigned. The last shot was taken early the third morning on the way to work. This is the month that anyone in this part of the world could say, “Stahm’s khawmin’!” (“Storm’s coming!” in the New England accent) and they’d be considered a weather genius—at least thus far. Here’s hoping for a change soon! Categories: Biography, Photography | Tags: memory, photography, storm | Permalink. One of my current projects. I’ll share a bit more of this as time goes by. On the weekend I was sharing a precious story that I began researching many years ago – The Story of Fred Murray. Fred Murray was an early Indigenous Baha’i. I was able to interview some of the old people who knew him in person before he passed away, many of them are now also passed on. As I told it to a dear friend, the tapestry of suffering and victory and his pure heart burning through, brought tears to both our eyes. It was as if we sat around the camp fire under the stars that Fred himself rode with his brother George even though the closest thing to outdoors in the room was our carpet of green leaves and earth colours. Categories: History | Tags: Fred Murray, history, Journey of a book | Permalink. I have embarked on sequences of newposts which examine a number of ideas from books I have recently read. These ideas relate to where our society is heading and what we as individuals might be able to do about that. I decided that I also needed to republish other posts from the past that related in some way to that basic theme. This includes poems such as the one below. 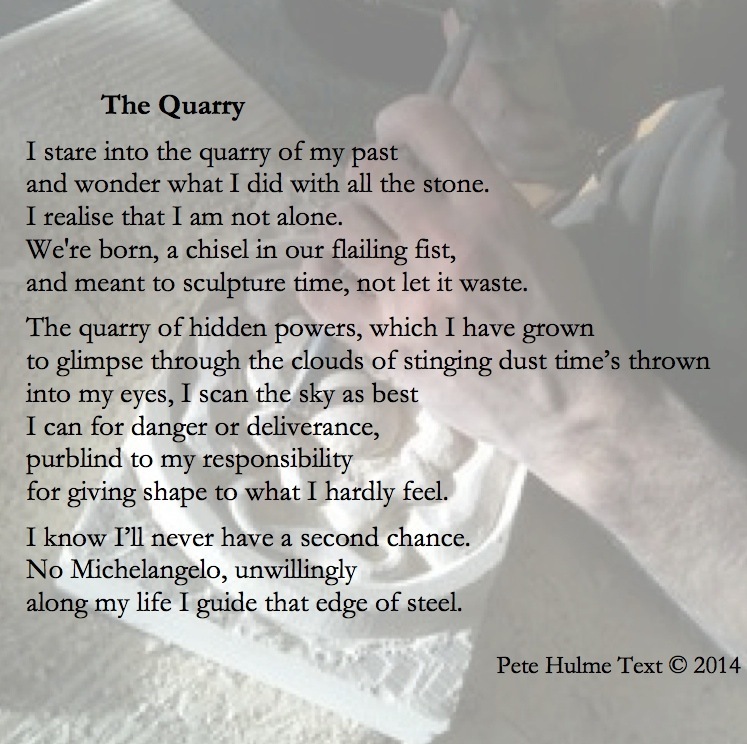 Categories: poem, Poetry | Tags: poem, poetry, Quarry | Permalink. 2- Blog the process and support materials that assist me to create my memoirs, poetry, booka and films (cool things like letters, programs and historical hyperlinks.) Share some RAW MATERIALS (try not to give too much, but just enough away). 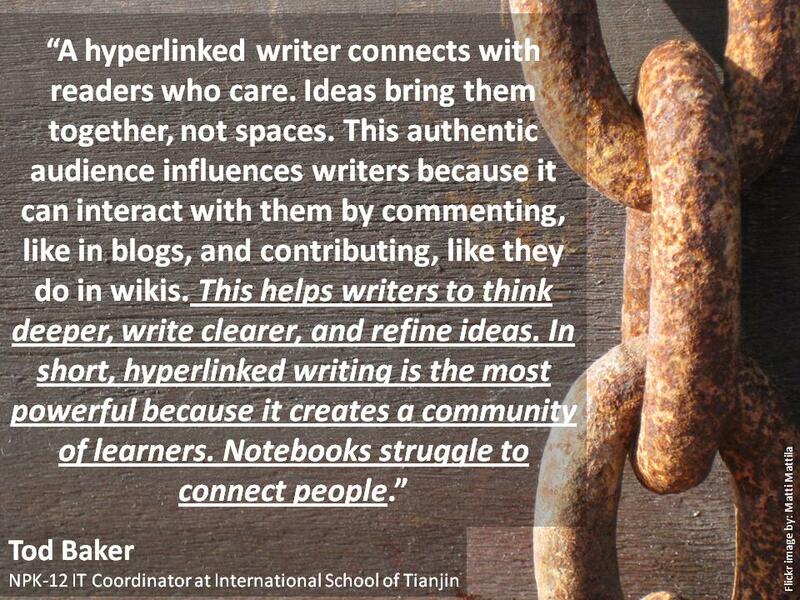 Categories: Blogging | Tags: blogger manifesto, blogging, ethics, guidelines | Permalink.